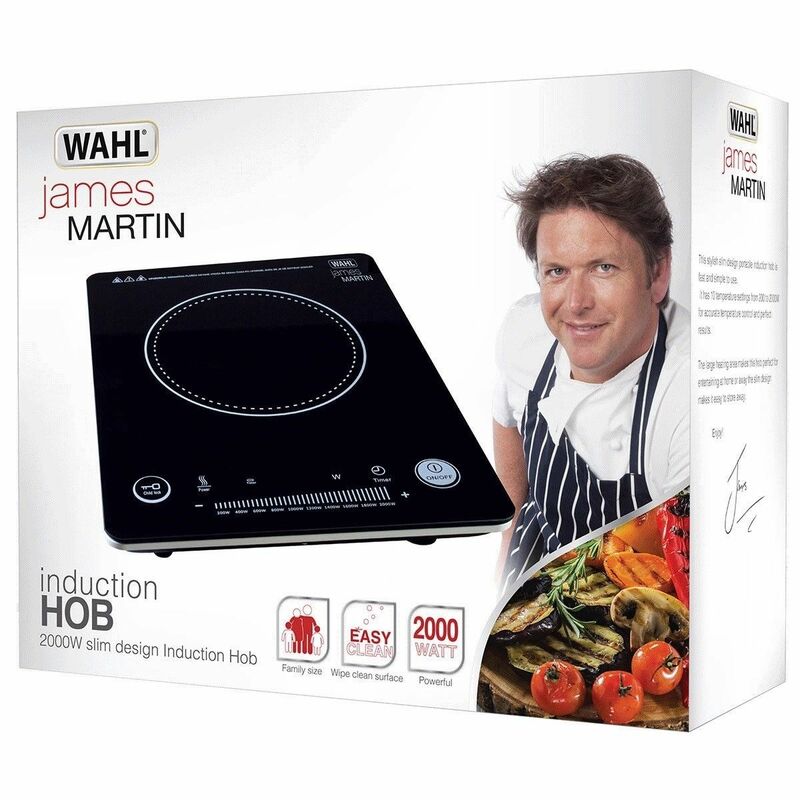 James Martin and Wahl have worked together to bring you a unique induction hob dedicated to you. 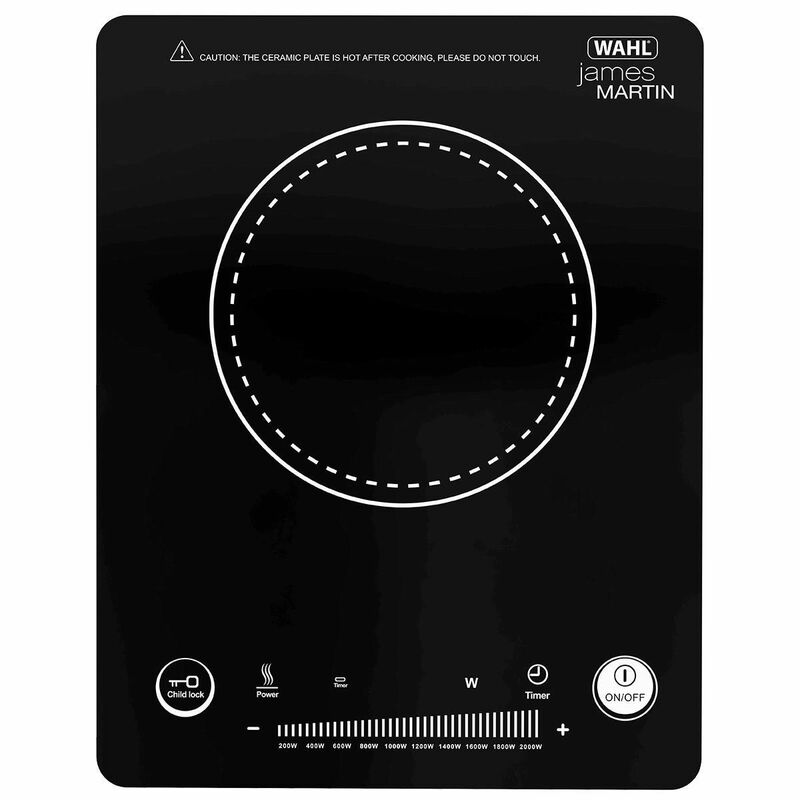 The induction hob has been thoroughly tested by James and is designed to his and Wahl's exacting specifications, with the latest technology to help bring more enjoyment to cooking. 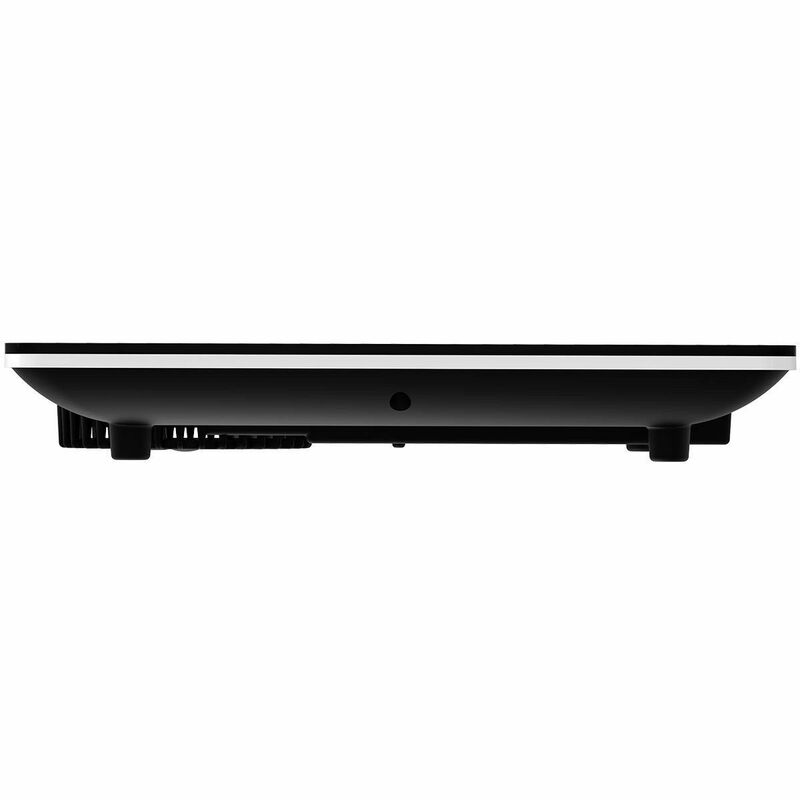 This stylish, portable induction hob with precise touch-sensitive controls is fast and easy to use. It has 10 power settings, from 200W to 2000W, which allow total heat control for perfect results.The large cooking area and instant heat makes it ideal for entertaining and family cooking. Travelling and storage is made easy with the slim design.